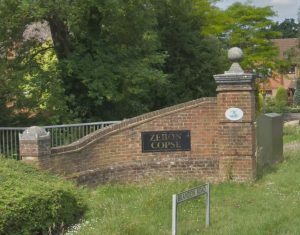 The Zebon Copse Residents’ Association held another successful litter pick around the estate on Saturday 7th April 2018. As with last year, a team of geocaching enthusiasts of all ages, coordinated by Zebon Copse resident Barnabas Balint, met for a Cache In Trash Out (CITO) event to support volunteer residents. 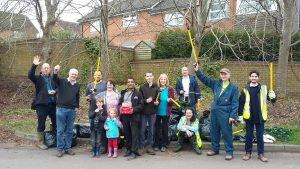 This event was run jointly by the Zebon Copse Residents Association (ZCRA) and Geocaching enthusiasts taking part in CITO (Cache In Trash Out, an activity where people combine litter picking with orienteering activities – see www.geocaching.com/cito). 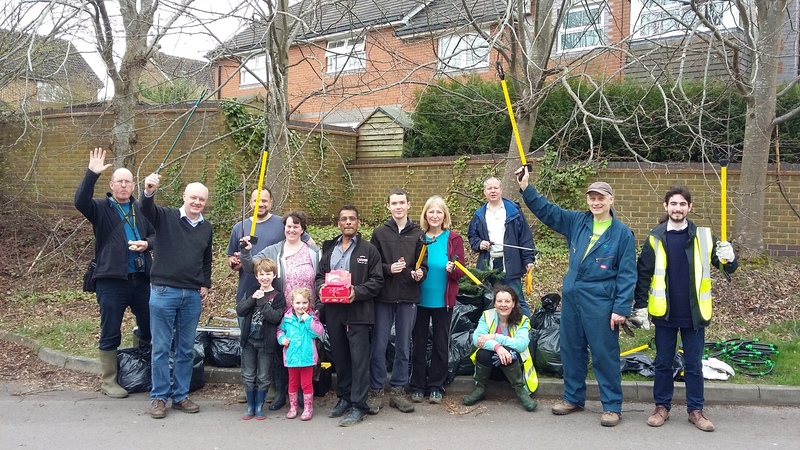 The volunteer litter pickers took to the streets, paths and streams of the Zebon Copse estate for what was an immensely successful event. 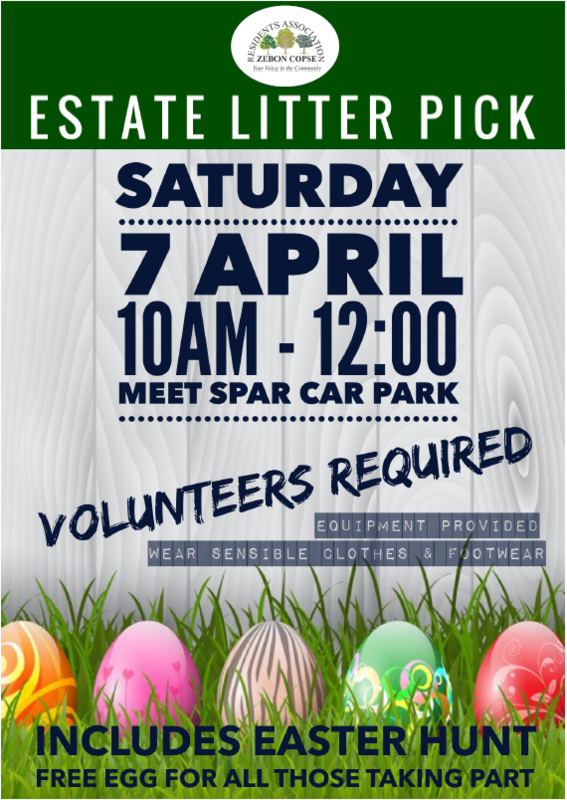 There was an excellent turnout on this beautiful sunny Saturday and much litter was collected. As well as large quantities of the usual food wrappers, cans and bottles, they retrieved some rather unusual items: a pipe, a broken artificial Christmas tree, and an empty toolbox. 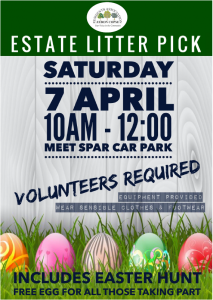 This Easter edition of the Litter Pick also included an Easter Hunt, in which children searched for clues around the estate to claim a chocolate prize kindly donated by Rajan from the local SPAR shop. The ZCRA committee is very grateful to the geocachers for their continued support of these litter picks. 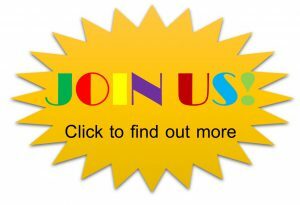 We have run these joint litter picks for several years now, this event being the 9th and most definitely not the last! We would also like to thank Basingstoke and Deane Borough Council for their support in removing the rubbish collected. The attached picture shows some of the volunteers and the rubbish they collected.